Need social media management in Northampton? 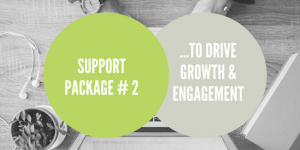 At Evolve Marketing we act as an extension of your business, managing your social media channels so your organisation can reap the benefits of an engaging, up-to-date social media presence. From our offices near Towcester, in South Northamptonshire between Northampton and Milton Keynes we can manage your social media ensuring it is engaging, resonates with your target market and reflects well on your brand. 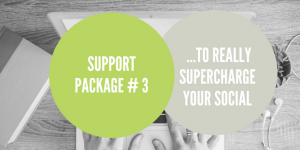 Check out our popular outsourced social media management support packages. Prices start from £150 per month for the starter social media management package and can be bespoke to your requirements to include copywriting and updating your WordPress website. We take away the hassle of keeping your social media channels up-to-date with fresh, relevant content that adds value. As one of Northampton’s leading social media management agencies, we combine extensive real world business experience with the latest best practice in digital marketing. This holistic approach ensures we deliver an effective social media management service that meets your social media objectives are in a brand appropriate manner. 1.) For a no-obligation discussion call us today on 01327 81003, or complete the form below and we will contact you. 2.) We then arrange an initial free consultation (either face-to-face or via skype) to assess your requirements. At this meeting we ask you to complete a short questionnaire to better understand your social media objectives and existing content resources. 3.) 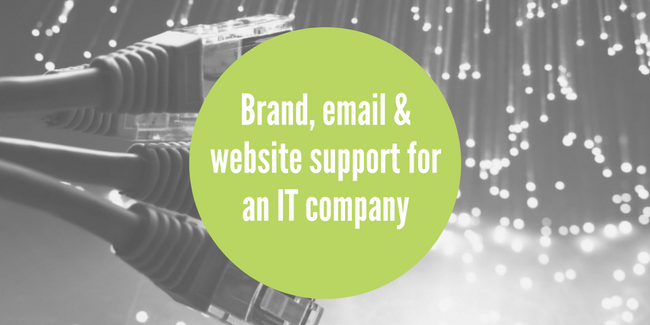 Once we understand your requirement we develop a bespoke support package for your business. So to find out if Evolve Marketing is the right social media management agency in Northampton for your needs get in touch.